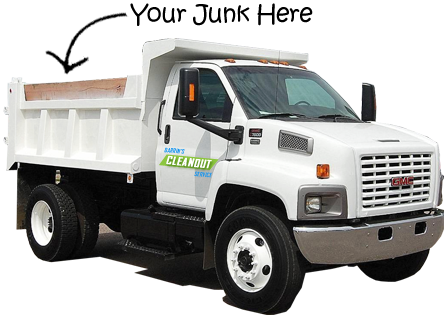 Darrin’s Cleanout Service is a company that specializes in residential/commercial cleanouts, rubbish removal and demolition. With fifteen years of expe rience, we’ve become skilled at what we do. No job is too big or small for Darrin’s Cleanout Service. We make tiring and tedious tasks, such as foreclosure cleanouts, less of a hassle for you by doing the entire job for you – from cleaning out the requested areas to hauling the debris away and disposing of it at your local garbage and recycling center, we do it all. Our professional, efficient experts at Darrin’s Cleanout Service have a 100% satisfaction guarantee, because we’re professional, efficient and experts in cleanout/demolition services.